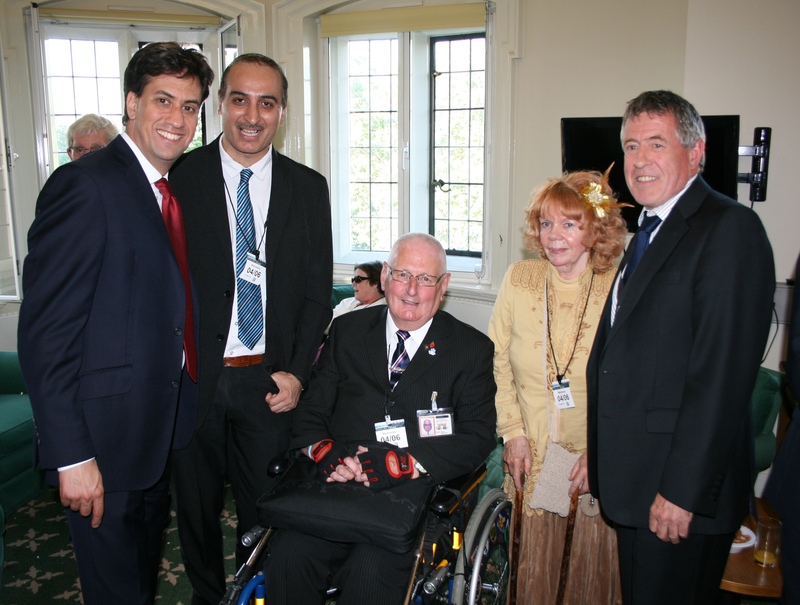 Last Wednesday I brought three constituents – Lynda Walton from Holyrood Estate Residents and Tenants Association, long time disability rights champion Geoff Wilkinson, and community radio station Awaaz FM manager Ali Beg – to a ‘Real People, Real Stories’ reception with Ed Miliband. This was an opportunity for me and the Labour leadership to honour the tremendous work that community campaigners like these three do in Southampton. As Ed Miliband said, they are all role models to our local community and to the whole nation.